The Khmer common name is “Rumdul”. It has a scientific name “Metrella mesnyi” and English common name is “Rumdul”. 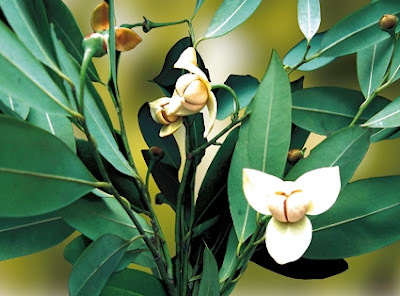 Rumdul is a type of plant with height of 8-12 meters and has stem diameter of 20-30 centimeters. The bark of the stem is yellow-brown. Leaf is single alternate without spur. Leaf is flat and long in form with the size of 2-4 cm x 6-10 cm. 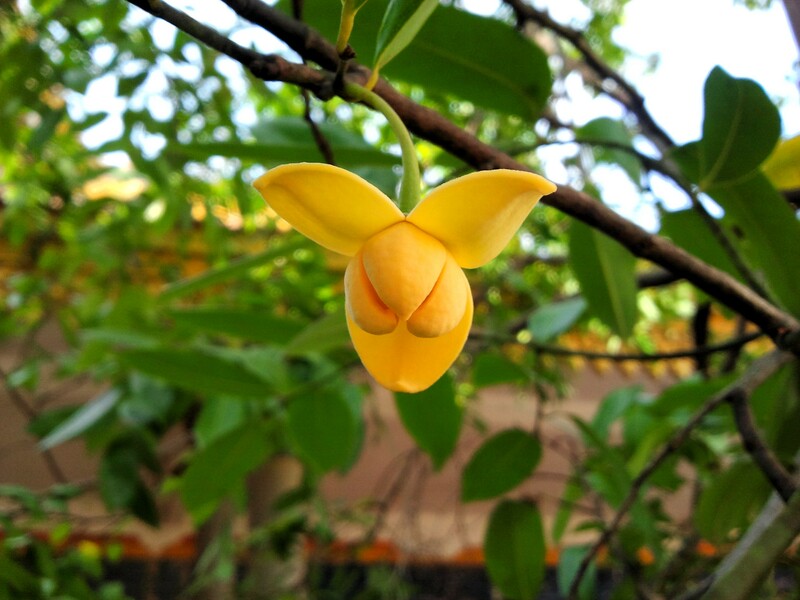 Rumdul flowers are white-yellow color and have fragrant smell for a long distance during the late afternoon and the evening. Fruits are cluster with dark-red color when it ripens; and it is edible. 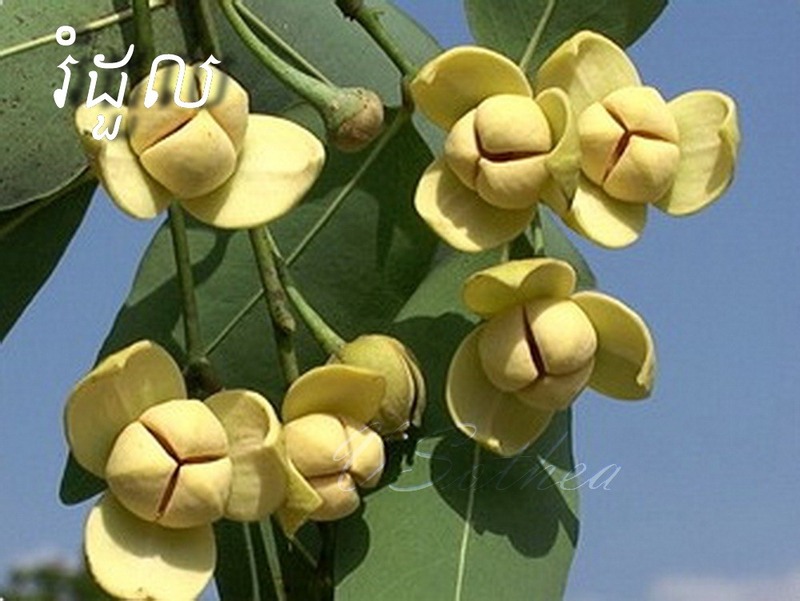 Rumdul grows in the nature and can be seen almost everywhere in Cambodia. 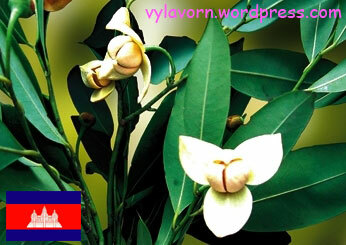 Cambodian people like to grow it for decoration of houses and public parks. Due to fragrant smell of Rumdul flower, ancient time of Khmer people like to use it for material to produce lip waxes fro women. Stem of Rumdul can also be used for supplement construction materials and firewood. In the season of maturing of Rumdul fruit, people who live close to the forest is always collecting the Rumdul fruits to sell for living. 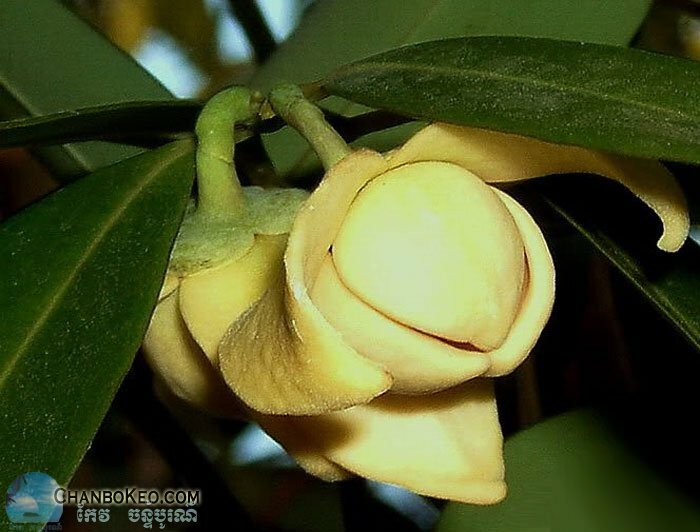 Due to the attraction of fragrant smell, therefore, Khmer women have been compared to the Rumdul flower, and also some Khmer’s author has written some song such as Rumdul Kraties and Rumdul Pursat, etc. 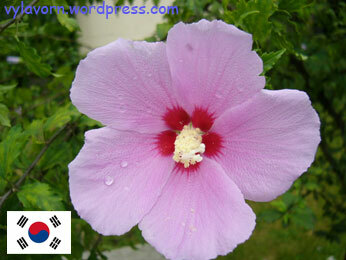 Yes, Rumdoul and Korvann flower are similar.